Error 0x80240017 is more usually found in Windows 8 and Windows 8.1 systems, it appears when a user installs or updates apps from Windows Store. Till now there is no exact reason have been found behind the Error 0x80240017 in windows store. Below some methods are given apply them in the manner to solve this error in Windows 8/8.1 and Windows 10 separately. Method 1: Resetting Windows Store app. Step 1: Press Windows + R key to open up Run Command. Step 2: After it, type “wsreset.exe” and press Enter. Step 3: Wait until the process is finished and it Windows Store will restart. After doing this try to install the app from appstore. Step 1: Open the search box and type Troubleshooting and select the first result. Step 2: A New Window will open, now click on View all from the left pane. Step 3: Click on the Windows Update present at the bottom of the window. 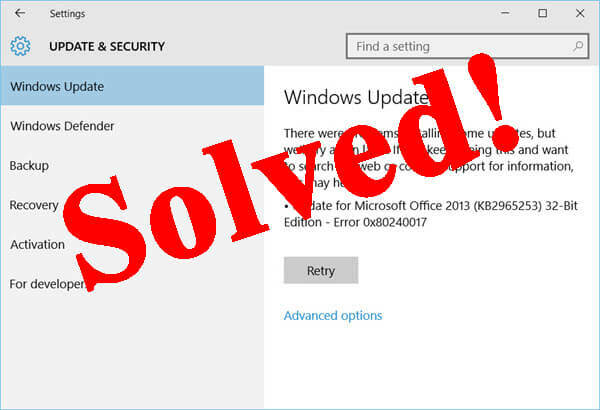 Step 4: You will see the Windows Update troubleshooter window, Click on NEXT. You may also have to provide an administrator password. 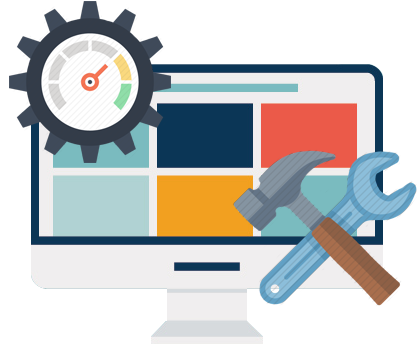 Troubleshooter will automatically search for any types of issue and solve them if found any. Step 5: After completion of this, close the window and try to download/install the app from the appstore. Step 2: After it, Type or Copy paste “DISM.exe /Online /Cleanup-image /Scanhealth” and press “Enter” key. Step 3: Now again Type or Copy paste “DISM.exe /Online /Cleanup-image /Restorehealth” and press Enter key. Close the Command Prompt Window. Method 2: Reset Windows Update Components Manually. If you are unable to fix the issue by applying the above-given methods then this trick will help you. Step 2: After it, type the below given Commands one by one and press enter key after each command. Step 3: After the execution of all the commands, Close the Command Prompt and do a RESTART. Step 2: Click on the Desktop tile and then press the Windows and R key simultaneously to open the run box. After rebooting your system, check that the error persists. Sometimes due to the corruption of certain system files, update issues and errors may appear. Step 2: After opening the command prompt with admin, you need to type the sfc /scannow command and press the Enter key. This process will take a few minutes to accomplish. Once get completed restart your computer. Step 3: Reboot your computer and then reinstall the Windows Store app> log in. After this process, verify if the issue is gone or not. Before resetting your PC, it is recommended to create a backup of your files and folders first then proceed to the below given steps. Step 2: Here under the “Refresh your PC without affecting your files” option, you have to choose the “Get Started” button. Restart your Windows 10 system and then check to see if error 0x80240017 has been fixed or not. 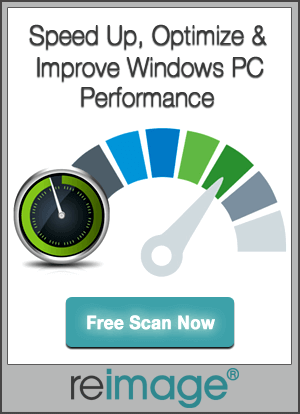 If you want to enhance Windows 10 PC performance by fixing internal errors then you need to scan your PC with a professional Windows PC Scanner. This app will scan your computer or laptop and boost the performance by removing all types of junk files. So it is suggested to scan your Windows system in the manner to deal with other types of PC errors with ease. Want to fix Error 0x80240017 on Windows 8/8.1 and Windows 10, if yes then follow the given solutions one by one to get rid of Error 0x80240017 with ease.